Know how to handle a car accident so that you’re well prepared. When accidents happen, it’s imperative that you’re prepared. After an accident, you’re shaken up a bit, which can make it difficult think clearly. Get ready in advance so that you can take charge of the situation. Check out this guide to accidents so that you’re ready to handle anything the road throws at you. After an accident, it’s best to pull over. Whether you pull off to the shoulder or into a nearby parking lot, when you move out of the way, you reduce your risk of getting hit again. Plus, moving off the road helps to regain a normal traffic flow. After an accident, the first thing you should do is to check to see if anyone is hurt. If anyone needs medical attention, call for an ambulance right away. The next order of business is to call the police. Even in minor accidents, it’s a good idea to have the police come to the scene. That way you have a moderator to help handle the accident as well as a documented accident report to submit with your insurance claim. It’s vital that you exchange information after an accident. 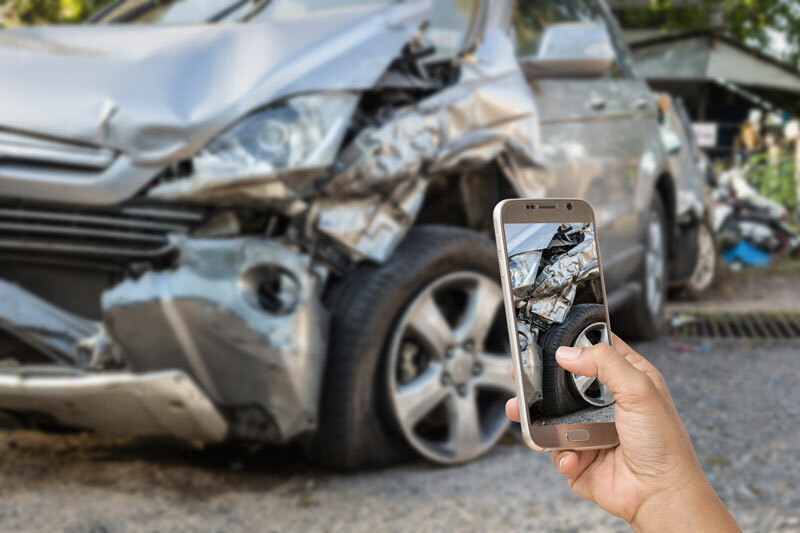 Swap contact information, driver’s license and plate information, car make and model, insurance information, and any pertinent information about the accident like location or the attending police officer. Also remember to take plenty of pictures of the accident. After an accident, call your insurance agency so that you can file a claim to have your damages repaired. Be prepared to answer questions and submit your accident report along with photos of the damage. Know what to do when it comes to handling an accident. Protect yourself on the road with the right auto insurance. For all your insurance needs, contact the professionals at The Schwab Agency, located in Colleyville, Texas.